The traditional drilling waste management system for oil based mud and Synthetic oil based mud is the vertical cuttings dryer system with VFD decanter centrifuge package and feeding pump, telescopic skid, the cuttings collection system could be customized according to the actual situation, the option has screw conveyor system, cuttings vacuum pump. GN has our standard design for the vertical cuttings dryer system, after treatment, the OOC can be below 5%, but if the client’s site did not have enough space to install the system, it will be a problem. 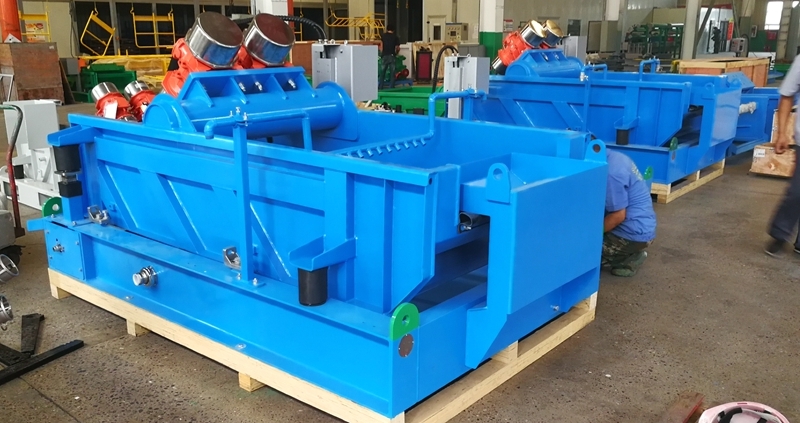 GN ViST vacuum shale shaker just can be another option. 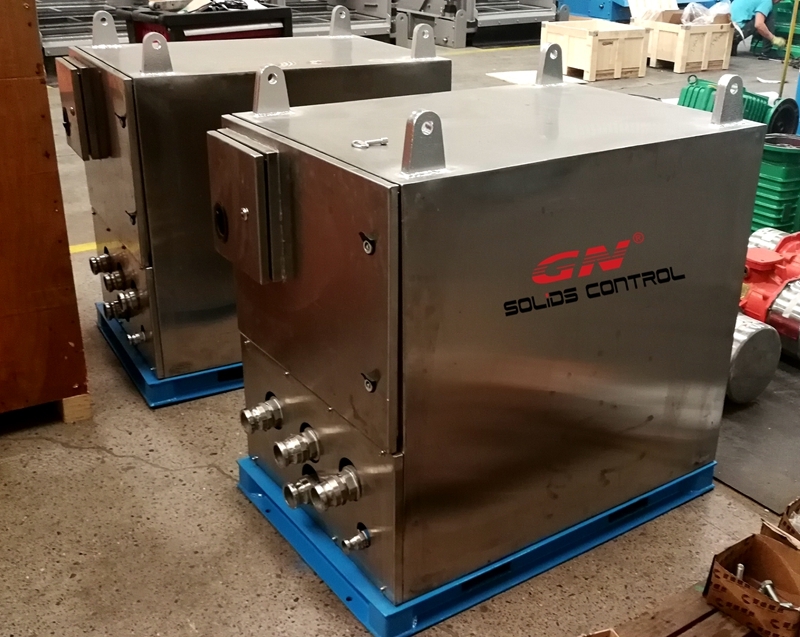 If you would like to know more details of GN ViST vacuum shale shaker, pls contact with GN solids sales.